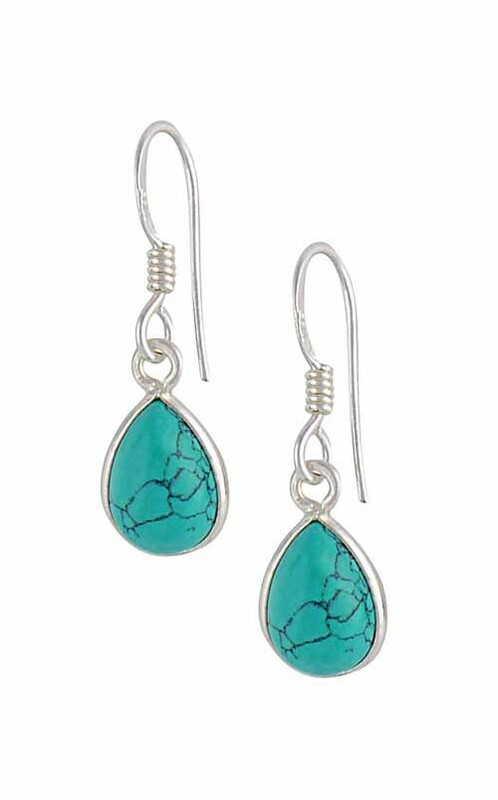 Turquoise gemstones is the first thing that captures your eye in these stunning Sterling Silver Turquoise Earrings. 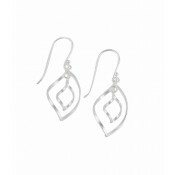 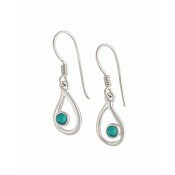 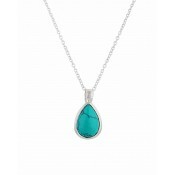 Each earring is crafted from sterling silver and features a simple teardrop turquoise nestled within a ring of silver. 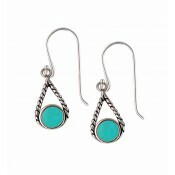 Perfect for making a statement.